Now the first thing I was ever taught in relation to negotiation is ‘negotiate from a position of strength’ however this seems to be a rule lost on some tenants in Darwin if today’s NT News article is to be considered. 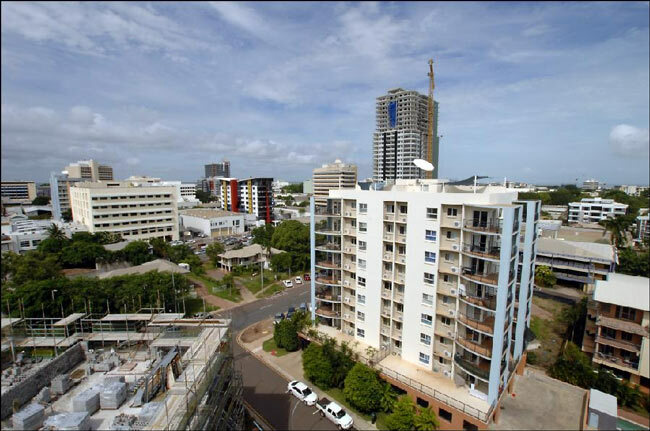 Let me paint the picture for you…..The current rental market in Darwin is running at a Vacancy rate of 0.4%. The economy is heading toward BOOM driven by the Resource Projects coming to town….One of which is INPEX at a staggering $34 Billion! Every second day there is an article run in the paper declaring rental prices are going UP as Companies and workers arrive! Now let’s consider the family standing at the front of the home they were renting wondering how it could have happened that they are having to move. The first question to answer is why were they not offered the property at an increased rent…..Well I do not think you need to be Nostradamus to work out that the owner probably didn’t want them there anymore! But hang on…..they didn’t even get the chance to be offered the opportunity to rent the property at an increased rent?? Again…the owner clearly didn’t want them there anymore……and more importantly ‘It is easy for the owner to find a replacement tenant’ quickly and with no loss of income……in fact a considerable increase! So the real story is ‘Why didn’t the owner want them there?’…..not that rents are going up…..we all know that and have been repeatedly advised for the last 6 months via the same paper. Now I do not know these people and I am just hazarding a guess but logic would say that they may not have been the ideal tenants…..perhaps it was timely payment, perhaps the way they kept the property, perhaps the way they may or may not have co-operated with the Agent….the list could be a mile long??? I could be a mile out and they are the ideal tenants……???? So this is where I ask the question of tenants in Darwin…..Are we really that stupid to think that Landlords who can get increases in rents to the tune of $100, $200 and more per week are going to want to keep a troublesome tenant in place? You want to keep your rents down….Let’s start by impressing your Landlords with the way you keep their home and being cooperative or you will find yourself on the open market and that isn’t very desirable at the moment. Negotiate from a position of strength! 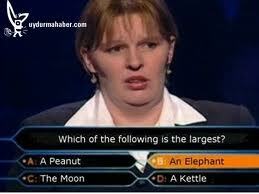 Must have been a misprint! This article in the weekend NT News almost makes me sound intelligent!